Dessen was inspired by her parents’ profession even before she began writing. Her parents are both English professors at the University of North Carolina teaching classicism and Shakespearean literature. She enrolled herself for studying creative writing and English at University of North Carolina. Her job was as a waitress at the famous Flying Burrito Restaurant. She began writing alongside waitressing. During day Dessen would devote her time to writing drafts and at night she waitressed. Later after her publication of the first novel she quit the job for teaching position at University of North Carolina in English department. She made her novel writing debut three years after graduation in 1996. The Summer was a novel about a youth dealing with rapid changes in family and friends relationship dynamics. The protagonist Haven, aged 15, tries to deal with her father’s second marriage, sister’s engagement and her best friend’s odd behaviour. Dessen’s next novel was also a young adult drama, Someone Like You, published in 1998. The book was split in three portions each one showing progress and decline in relationships. Halley, novel’s protagonist, is shown coping with the changes around her in friends and family. It is about the developmental stages in a teenager’s life whose course of actions decides the fate. The two novels That Summer and Someone Like You were adapted into a single film How to Deal in 2003. Another of Dessen’s novel published in 2004 was received positively by the critics. The Truth About Forever was about a teen, Macy who suffer from the loss of her father’s untimely death. No one comes forward to comfort her in this time of need, not even her mother, boyfriend or coworkers. Things get worse for Macy as her boyfriend breaks up with her and she has to deal with that on top of everything. However, she eventually things get resolved as she finds peace in her life along with a new friend. The novel earned great praise for its true-to-life depiction of the subject matter. In one of her interviews Dessen explained her inspiration for her novel Just Listen. She elucidated that once she saw a picture of a group of young and rich friends having fun, in a yearbook and instantly assumed that they must be living a perfect life. Just as she thought about it she felt the absurdity of her assumption which became the base of her novel. The protagonist of Just Listen, Annabel Greene has a picture perfect on-screen life. In real life she loses her best friends at the start of semester and has problems of her own in a dysfunctional family which she learns to deal with as she makes a new friend. 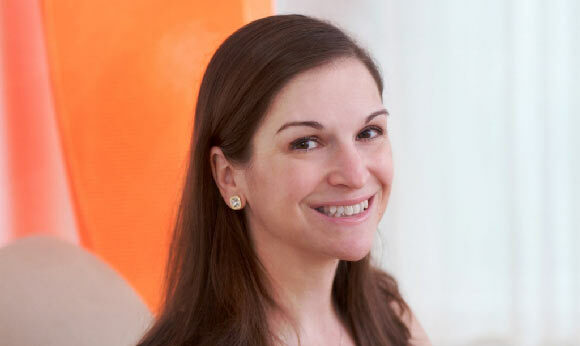 Most of Sarah Dessen’s novels deal with the change in youth’s personality as they go through some sort of tragedy or loss. The general themes that run through her novels comprise isolation, emotional distance among family members and a progressive change in people’s personality. Some of Dessen’s other works include Lock and Key (2008), Keeping the Moon (1999), Along for the Ride (2009). Her latest novel The Prettiest girl is about to be released in 2014.